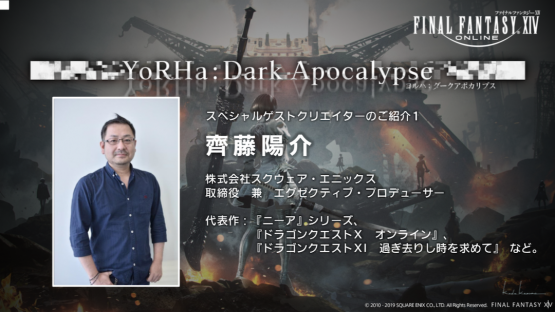 Final Fantasy XIV Fan Fest 2019 is going on right now in Paris, and Naoki Yoshida has just finished his Keynote Address, revealing upcoming crossover YoRHa Dark Apocalypse. 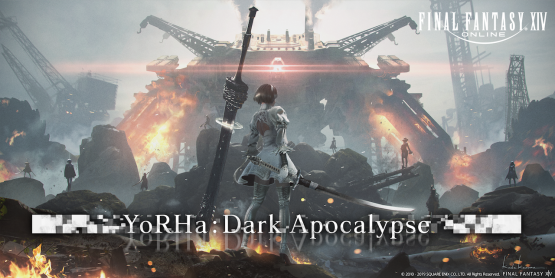 Coming as the new Alliance Raids with the 5.0 update for the hugely popular MMO, YoRHa Dark Alliance is being made with the assistance of two guest creators, Yosuke Saito and Yoko Taro. Yosuke Saito you might know as an Executive Producer at Square-Enix, with NieR Replicant/Gestalt, Dragon Quest XI and NieR: Automata under his belt. Yoko Taro you definitely all likely know, being behind the incredible NieR titles. 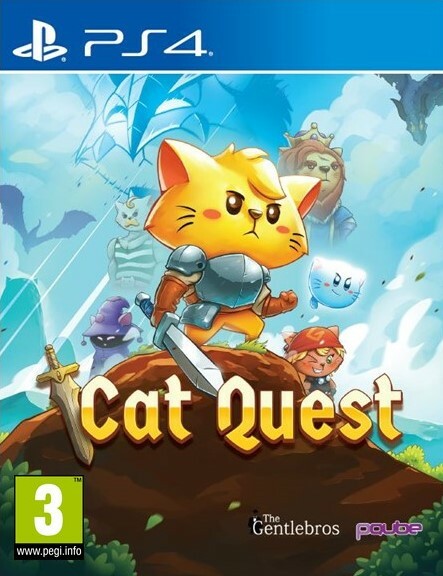 Outside of an incredible key art image (in the featured image and below), and an incredibly funny video message from the creators, we weren’t told any more information about this upcoming addition, but were promised more information soon that we will cover as soon as we know. 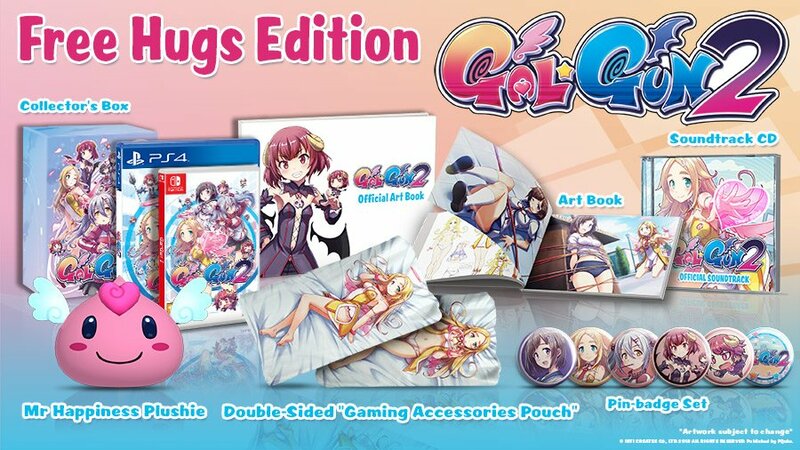 This is an incredible announcement that will likely see many players return to the game, and has me (as a player myself) very excited for how this scenario will play out and how it will gel with the universe already established in game. 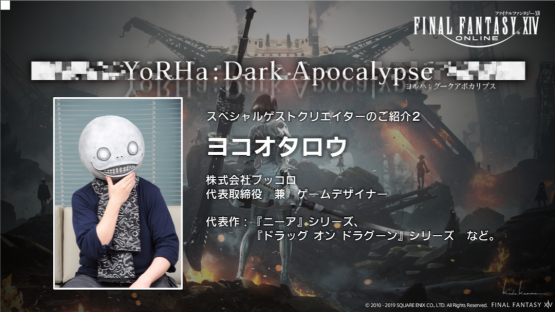 How do you feel about YoRHa Dark Apocalypse? Are you excited for what these two legendary creators can bring to Final Fantasy XIV? Let us know in the comments or on Twitter and Facebook, and check back for more coverage of Final Fantasy XIV Online and other Japanese titles. Final Fantasy XIV Online: Shadowbringers is released on July 2nd 2019 for Playstation 4 and PC. 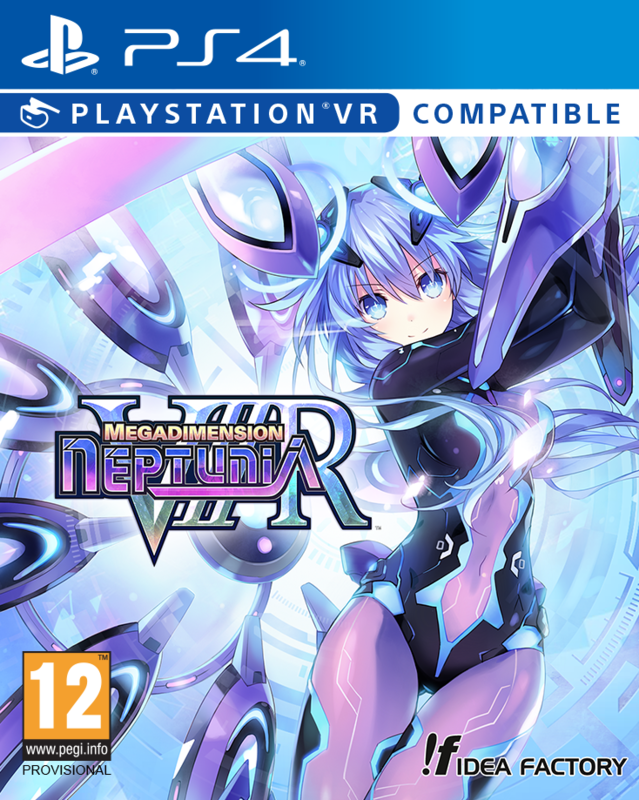 Glory to Mankind.